Matching human demands with available resources. 2. Recognizing threats, including environmental security threats and infrastructure vulnerabilities. 3. Identifying the range of available options for preventing and minimizing natural disasters, technological failures, and terror actions. 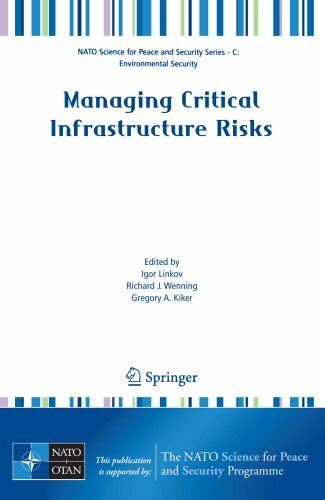 This book emphasizes beliefs that the convergence of seemingly disparate viewpoints and often uncertain and limited information is possible only by using one or more available risk assessment methodologies and decision-making tools such as risk assessment and multi-criteria decision analysis (MCDA).